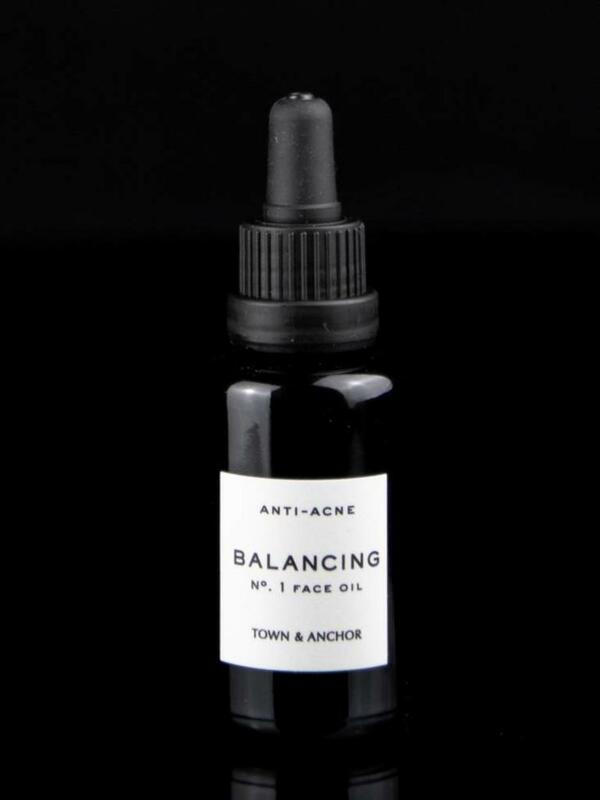 A daily anti-inflammatory botanical oil for acne-prone, normal, combination, dull, or congested skin. Heal problematic skin, reduce acne, and clarify complexion. Blue Yarrow Essential Oil is high in Azulene content, a powerful blue anti-inflammatory and antibacterial agent. Both high in Linoleic Acid, Organic Evening Primrose Oil and Organic Grapeseed Oil makes this the ultimate defense against acne. Studies show that acne prone skin is usually deficient in Linoleic Acid and Gamma-Linolenic Acid (omega-6 fatty acids). Because humans cannot naturally produce these necessary fatty acids, it’s important to obtain them from plant oils. 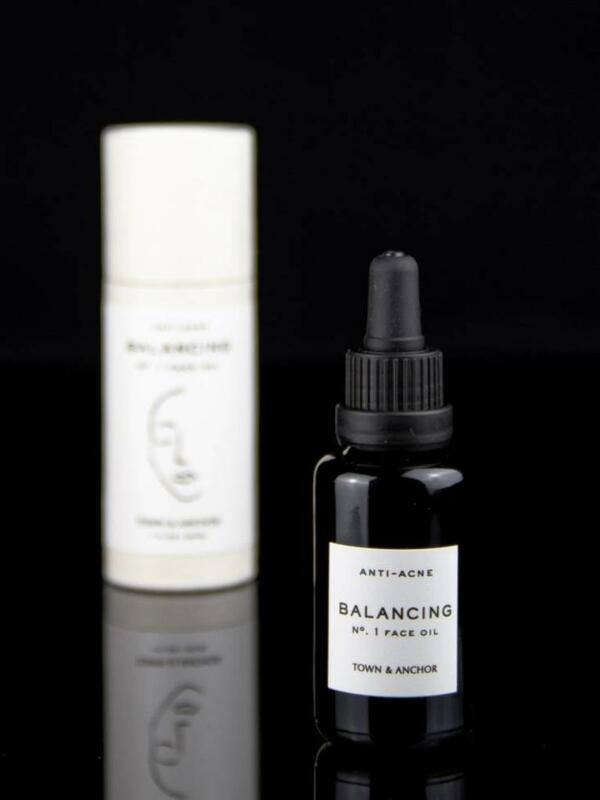 This gentle yet powerful facial oil leaves acne prone skin soft, smooth and protected. 30 mL / 1 fl. oz glass dropper bottle. 100% cold-pressed organic carrier oils, all natural ingredients. Vegan & cruelty free. Made in the Chicago. 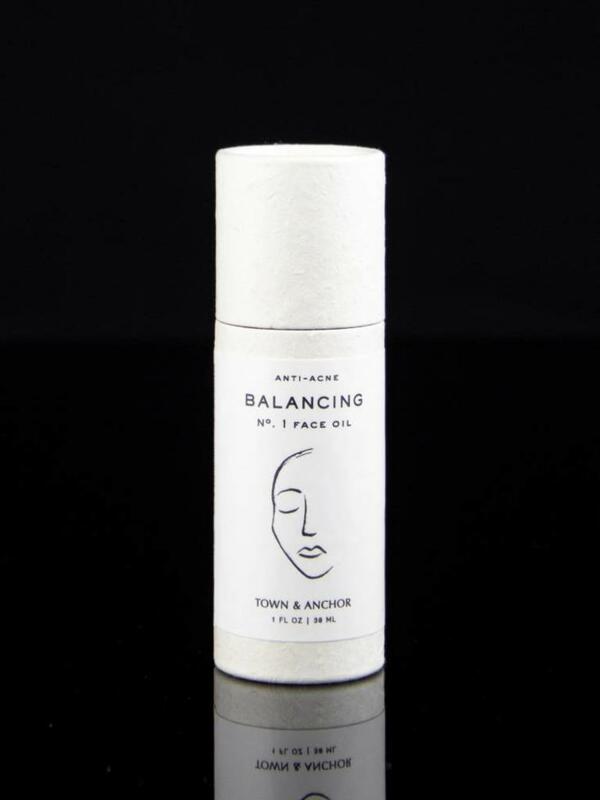 Never made with any artificial colorants, synthetic fragrances, petrochemicals, parabens, sulfates, or phthalates.